A New Beginning Chiropractic & Acupuncture, an American Small Business Champion! A New Beginning Chiropractic & Acupuncture an American Small Business Champion Winner! 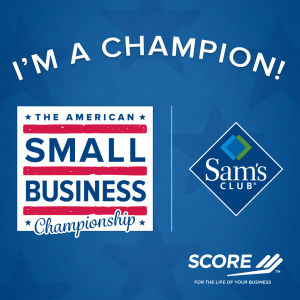 I am so proud and honored to announce that A New Beginning Chiropractic & Acupuncture has been chosen as an American Small Business Champion by SCORE and Sam’s Club. The American Small Business Championship awarded the title to 102 small businesses, two in every state and the District of Columbia, for their sacrifices and dedication to the success of their business. The American Small Business Champions each received a $1,000 Sam’s Club gift card, an all-expense-paid trip to a training event, SCORE mentoring for one year, and promotion throughout the year to showcase each Champion’s story. I am honored to have been chosen and look forward to attending the training event and connecting with our very own SCORE mentor to really take our business to the next level. Thank you to all of my wonderful patients for your support! Great effort deserves recognition. 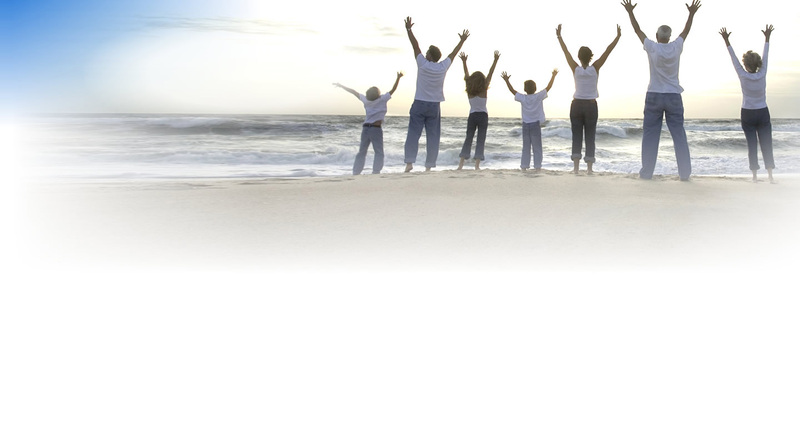 We believe your efforts have helped contribute to an improvement in our health.